You can make your money go further by claiming the discounts and exemptions that you're entitled to. When Nick was first diagnosed with sight loss, he was reluctant to register with his local council. But as he learned more about what registration involved and the range of support it opened up, he began to see the benefits. Whether you're registered with your local authority as blind (severely sight impaired) or partially sighted (sight impaired), there are a range of concessions that you could be entitled to. There's a number of leisure and travel concessions that could help you get out and about for less. 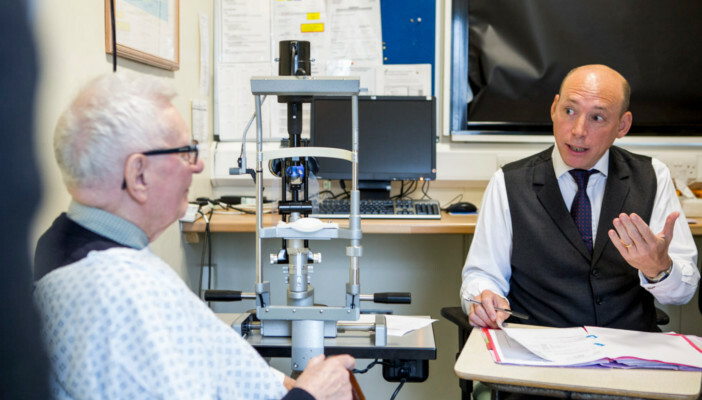 You could get help towards the cost of eye examinations, prescriptions, glasses and lenses. 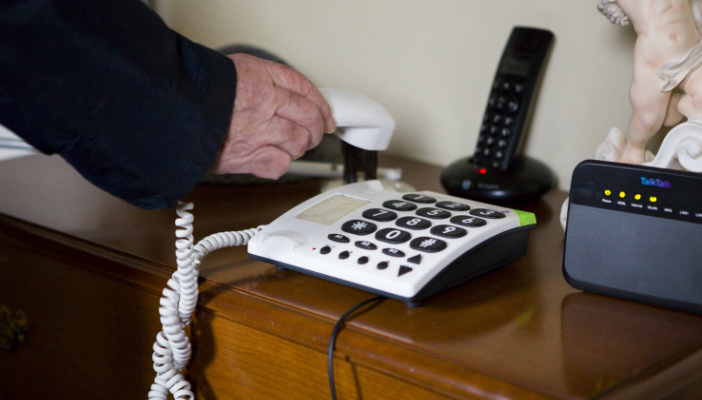 If you are unable to read a telephone directory because of your sight loss, you can make use of the free directory enquiries service. 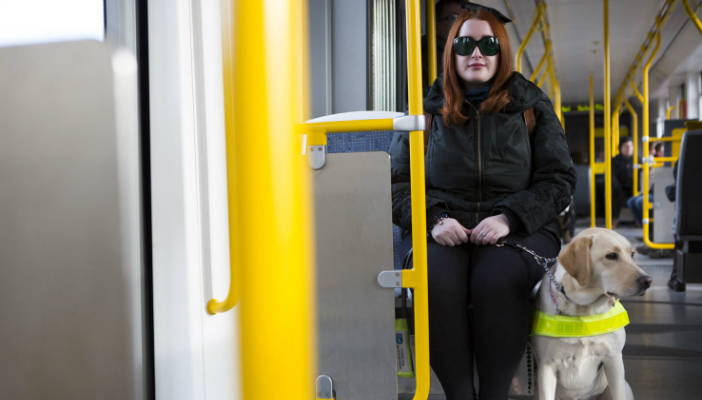 If you're registered with your local authority as blind (severely sight impaired) there are four key concessions that you could be entitled to. A Blue Badge allows any vehicle you're travelling in to make use of disabled car parking spaces. You could receive a 50 per cent reduction on your TV Licence fee. The Blind Person's Allowance can reduce your tax bill, or you can transfer it to your spouse. You could use Royal Mail's free postage service using the Articles for the Blind scheme. Questions that others have found useful. Can I get money off my council tax? Do I have to pay VAT on items I buy if I'm blind or partially sighted? Can I have my glasses paid for? Can I get any discounts when visiting the cinema because of my sight loss?